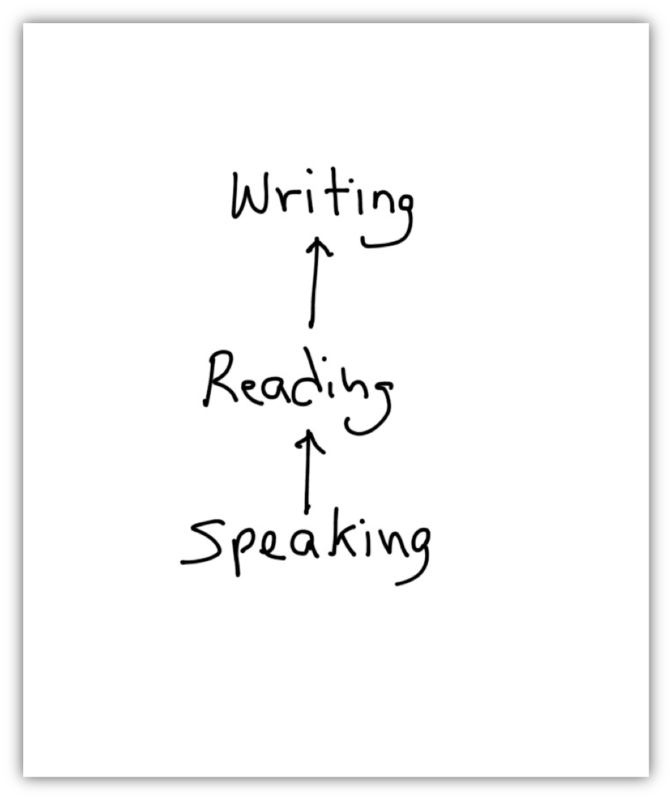 does knowledge mean primarily a store of information aloof from doing. 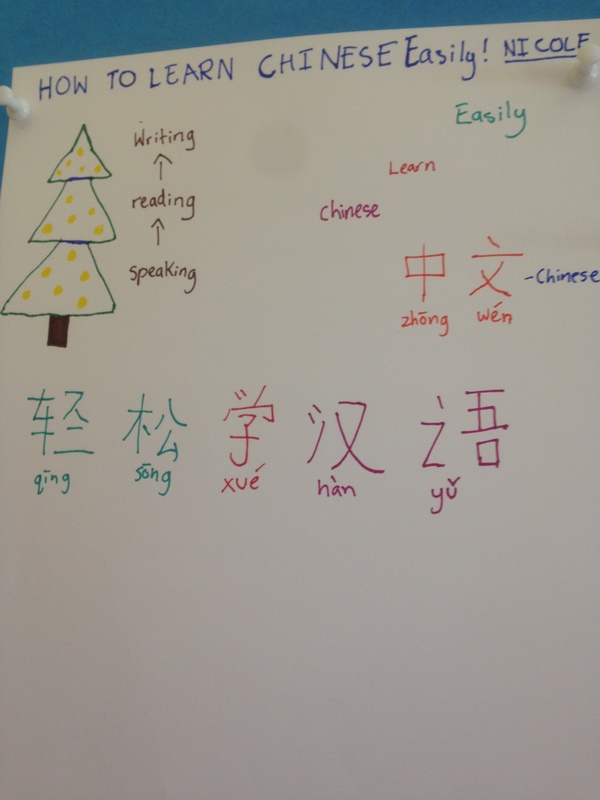 Sitting in on Cecilia’s Grade 4 Chinese language class today was a reaffirmation of our philosophy about how people learn best: learning by doing and constructing one’s own understanding. 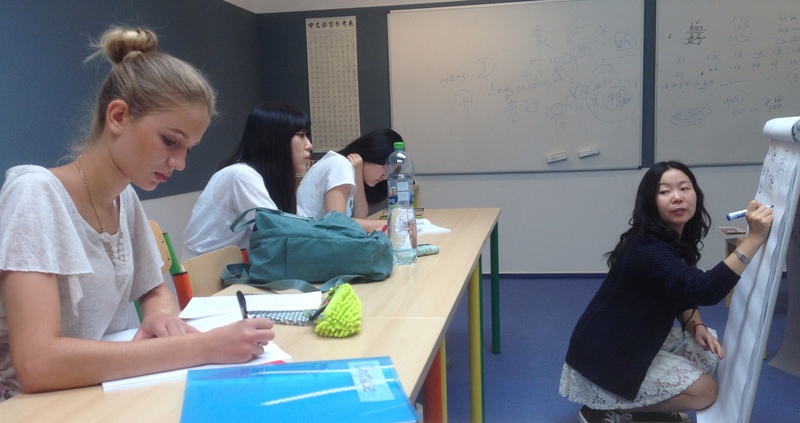 It’s the first class of the year and Cecila talks to her young students about what it means to learn a language. You are on an island in the middle of the ocean, and there is nothing there. No trees, no houses, nothing. Someone approaches you and gives you two options: You can have this pile of fish, or I will teach you how to fish. Stuck on this barren island, which option would you take, option one (the fish) or option two (learn how to fish)? The students consider the question and then reply as only children can. 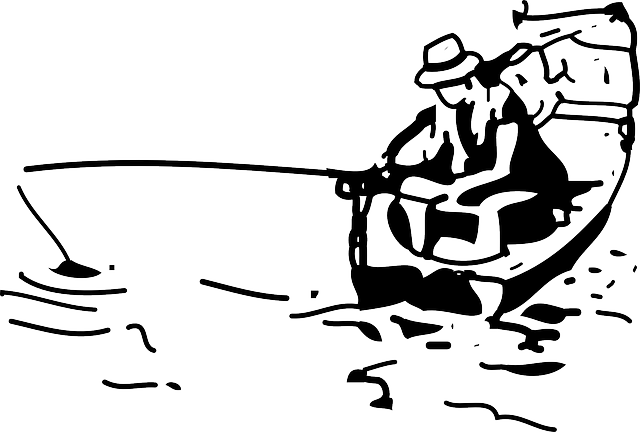 One student says that she would take option two, learn to fish, so she could always catch fish herself. Another student says he would take option one, the pile of fish, because he already knows how to fish! Another student is concerned about what might happen if she loses the hook. Finally, after further discussion, they all agree on the merits of option two, the fishing lesson, so they could catch as many fish as they need to survive. 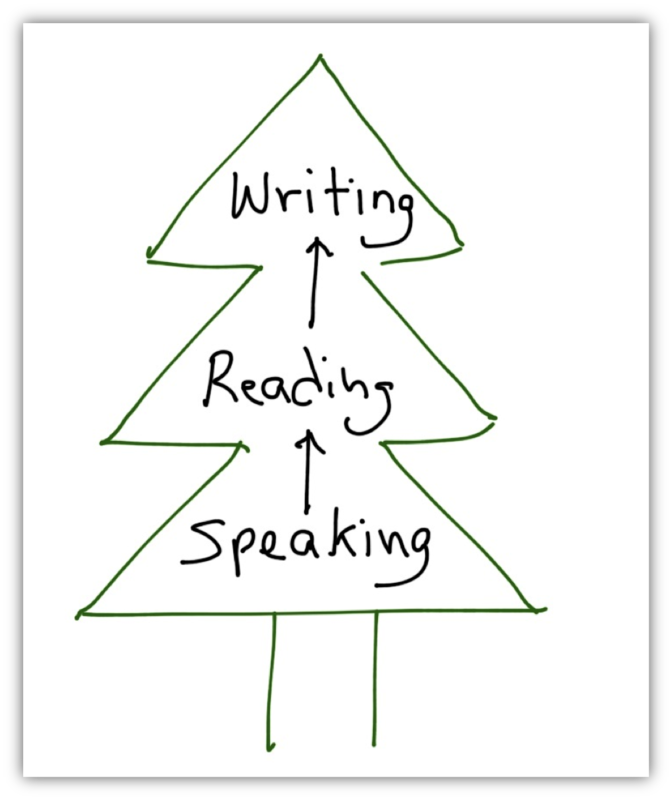 Her students recognize a Christmas tree and Cecilia explains to her students that to her, learning a language is like climbing a tree, climbing higher and higher to the next level. 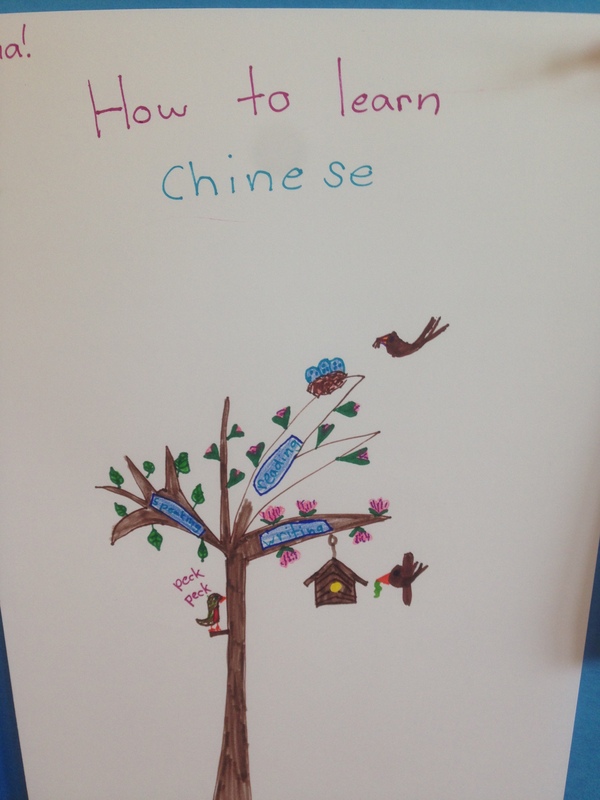 After handing out paper and markers, Cecilia asks her students to draw how their own “mind-map” about how they imagine learning a language and to draw what they imagine. 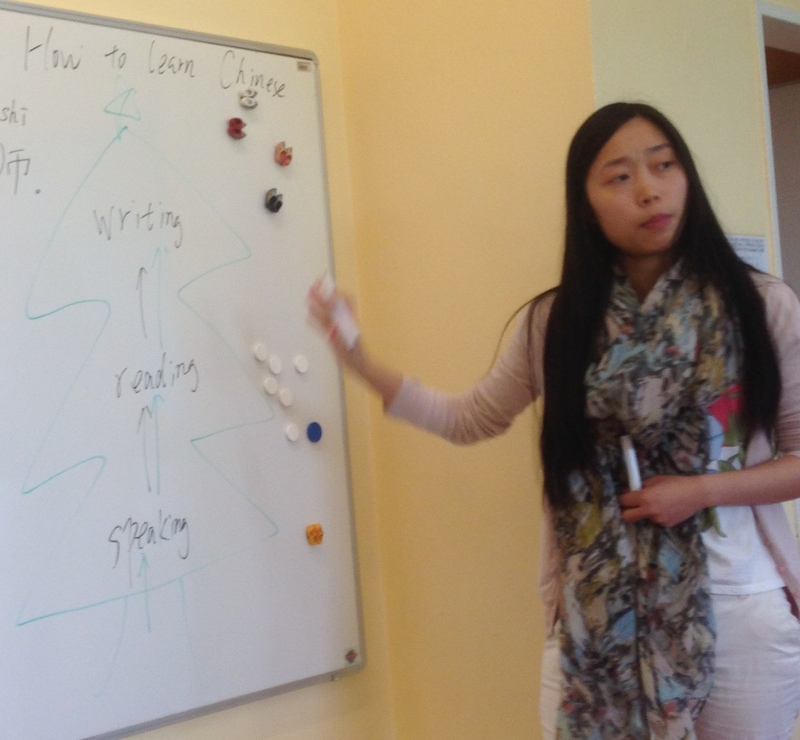 The next day I visited the upper school Chinese language class and once again I witness how the teacher, Joyce, weaves into her class the same concept of learning how to learn. Instead of feeding her students answers (fish) she leads them through an experiential process of trial and error, as they attempt new ways of communicating in a new language. She speaks to them only in Chinges, even though they don’t fully understand. But by using gestures, facial expressions and acting out the words, the students grasp her meaning. The contextual, experiential approach to teaching and learning can and should be used in all the disciplines for all ages. It is what we at ISP call an “authentic global education,” providing learners with meaningful learning experiences that will stay with them for a lifetime. Next post What will your verse be?